Our home and studio from the cove. 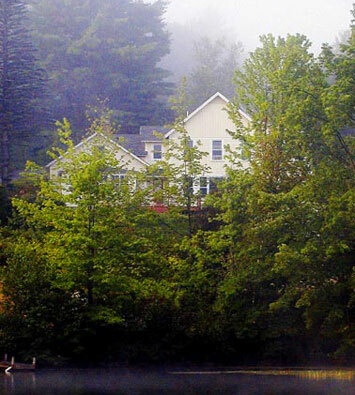 Recording, Production and Realization of your music in the beautiful Lakes Region of central New Hampshire. Spacious control room with two great sounding recording rooms. Build your music from the ground up, or add expertly crafted live tracks to your works-in-progress. Assistance with arranging, synthesis, and all aspects of production, including mastering. Mixing of your previously recorded tracks.